: jail house rock because it is in jail. Thank you for your comments on our survey. 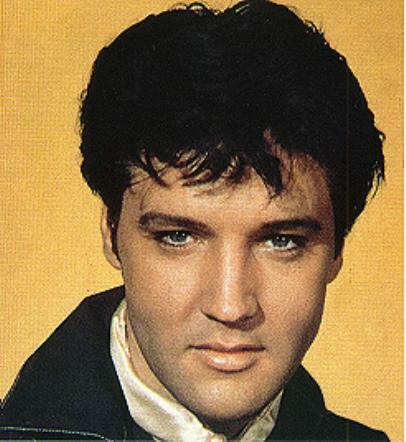 Elvis looked great in all his outfits on or off stage, he was so handsome. His music is timeless, the `King Of Rock N Roll` will continue down the line of generations to come, he is so adored & loved world wide his memory will forever be alive. Olivia, I really hope you get the chance to visit the home of Elvis Presley. I have not been to Graceland either; I believe it`s an overwhelming experience of his presents. Olivia thanks for sharing your feelings. Olivia, Below are the lyrics to your favorite song, Enjoy!